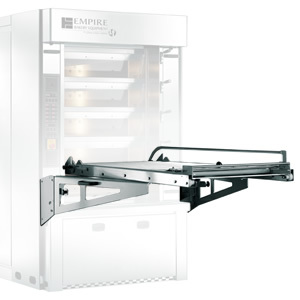 Compliment your MiniTube™ Stone Hearth Deck Oven with Empire’s Integrated EASY Oven Loader. 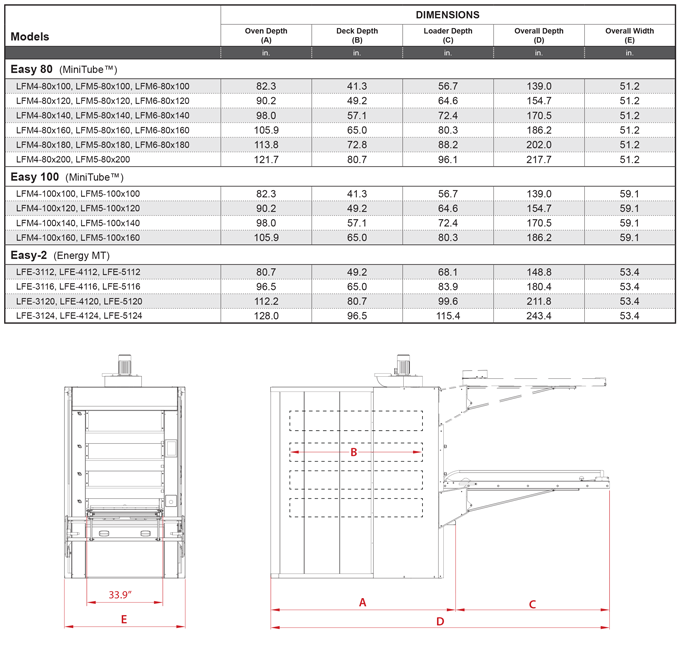 Load and unload each deck of your oven effortlessly with the advanced counterweight system to raiser and lower the mechanism and lock in precisely at each deck height. While not in use the system is conveniently stored at hood height to keep it out of the way. All of this in a solid steel and aluminum free give you the peace of mind for trouble free operation. 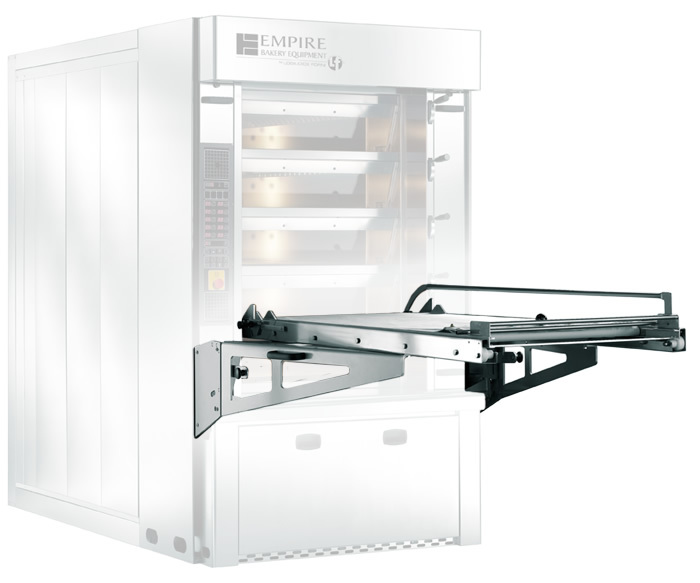 You can count on an Integrated EASY Oven Loader from Empire for increased efficiency and productivity from your MiniTube™ Oven. 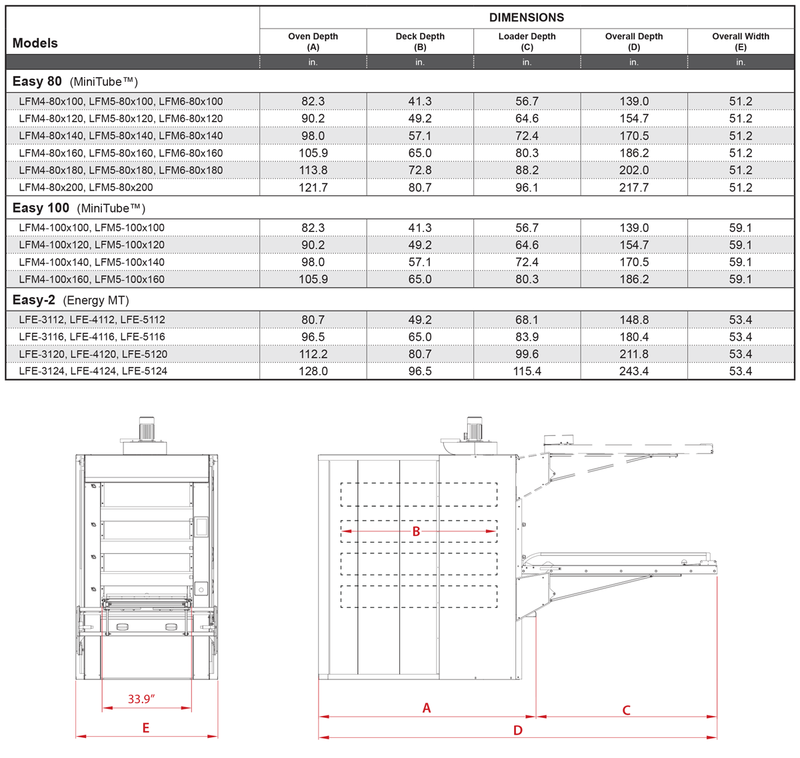 Simplifies both the loading and unloading of breads, rolls and pan goods. 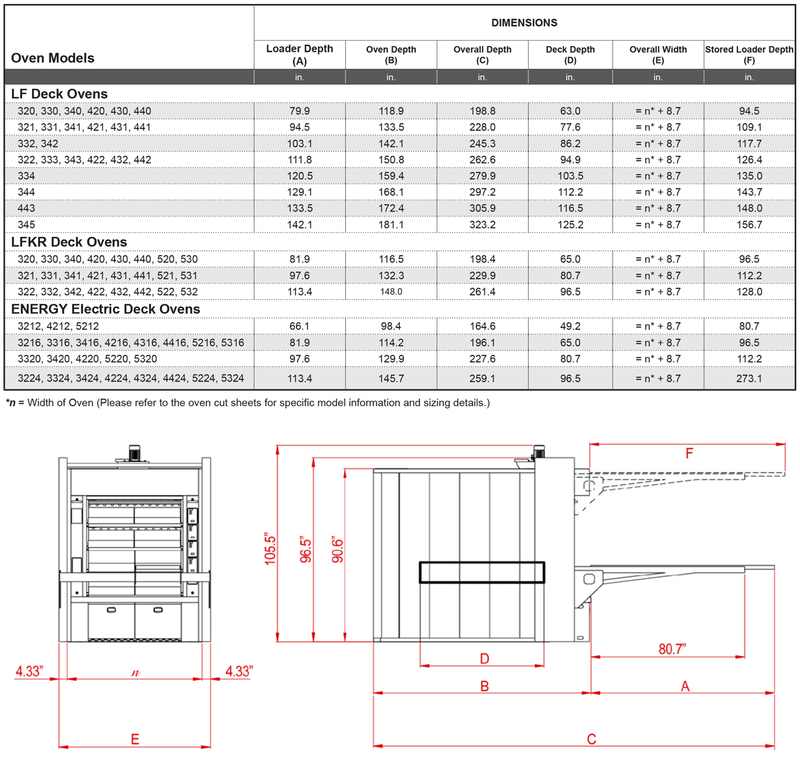 Fits all Empire MiniTube® Deck Ovens.